There are so many metal detector users uploading metal detecting video’s to You Tube these days it is very difficult to stand out from the crowd, OK none of us are going to be film stars but there are some rules to follow in order to make your channel interesting to the public…Remember : The You Tubers worst enemy is the fast forward button !. I am by no means an expert on the subject and my experience is very limited compared to professionals, but hopefully with a bit of luck this article will give you some ideas and give you an insight into the correct set up and more importantly how to create interesting work and hold on to an audience. Before you even go out with your camera you need to have a rough idea what your metal detecting video or channel will be about…will it be based stories, technical items, will it be about you, your detector, your club and so on. Remember you are trying to stand out from the crowd so some discipline and a professional outlook will be required, not to mention financial input. You will also need to be prepared to go in front of the camera, initially to introduce your work, then some pieces to camera as your video gains momentum…A video showing a coil swinging and a muffled voice is not really what the public want to see, try to interact. These are video’s that show the coil swinging and then someone holding a coin or artefact….What happened in between the sweep and the find ? the most interesting piece of work has not been shown !. Try to engage with your audience by showing the sweep, let them hear the tones and see you excavating the item. OK now you are getting a rough idea what needs to be done in order to make your masterpiece, and you are probably thinking this is beginning to sound like hard work….You are right video making, even on a totally armature level is hard work but worth the effort. A reasonably good HD video camcorder will be the one to go for, If you are serious about your video making find one with a hot shoe and an auxiliary microphone outlet. Why not use my smart phone or tablet ? A phone camera is not very good, focus is slow and the shaky footage is not going to get you many clicks. Remember the first rule of filming…Rubbish in = Rubbish out. If your video sounds rubbish and looks rubbish, it will finish rubbish. 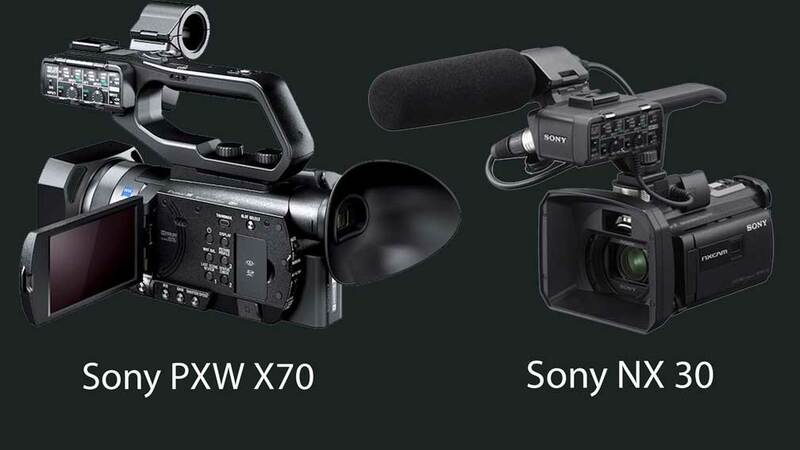 We use 2 camera’s the Sony PXW X70 and the Sony NX30, both are great units, the NX30 is smaller and much easier to travel with, both have fantastic stabilisation systems. These camera’s are overkill for You Tube video’s but are also used for promotional film work within the company. Yes these are action camera’s, they have no zoom, and can be fiddly to operate, but on a plus point they have several accessories available. Providing they are set up and mounted correctly they can obtain good results. If using these action type camera’s we strongly recommend you invest an external audio source, which can get a little messy when editing in post. This video was shot using a Gopro and an external sound recorder and joined together in post. We can not emphasise how important good sound quality is to your video. Sound quality is equally as important as video quality, nobody wants to watch a video with the wind howling in the background or the subject sniffing because he has a runny nose. 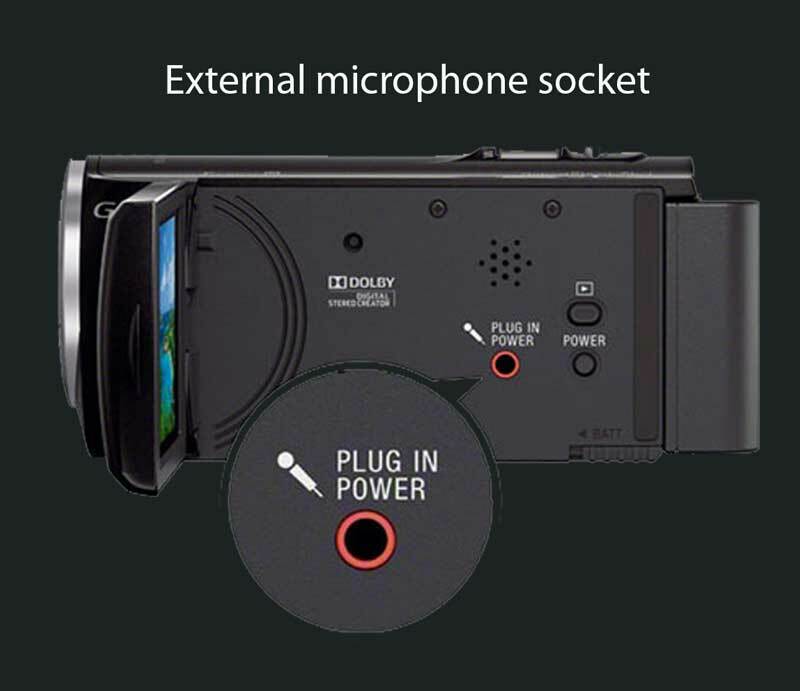 Earlier we mentioned the importance of a microphone outlet on your camera, this allows you to plug-in external microphones from powered Lavalier to radio microphones. Shotgun microphones can be used if you want to capture the ambience such as a rally or trade show, but for most videos a lavalier / lapel mic is the best choice. If you are filming outside always use a wind shield on the microphone, this is known as a “Dead Cat”, these are quite expensive to buy but worth the investment. 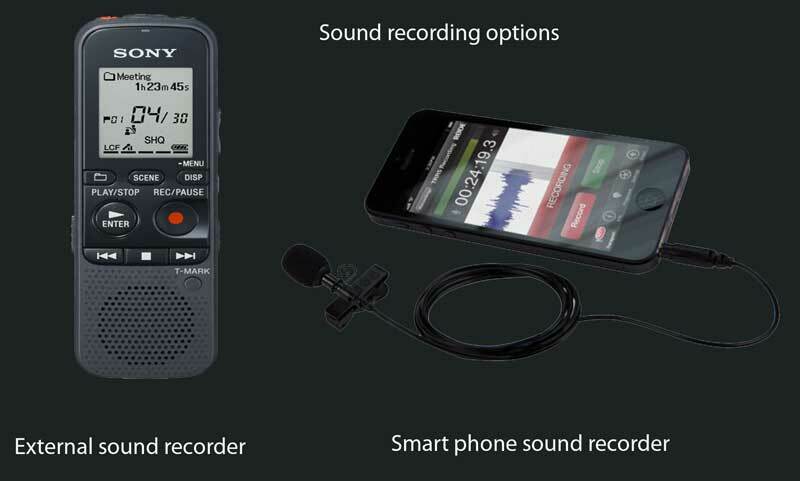 You can always record your audio on an external audio source, some people use their smart phone, this way works but is harder work as the audio and video must be exactly synchronised together in post. 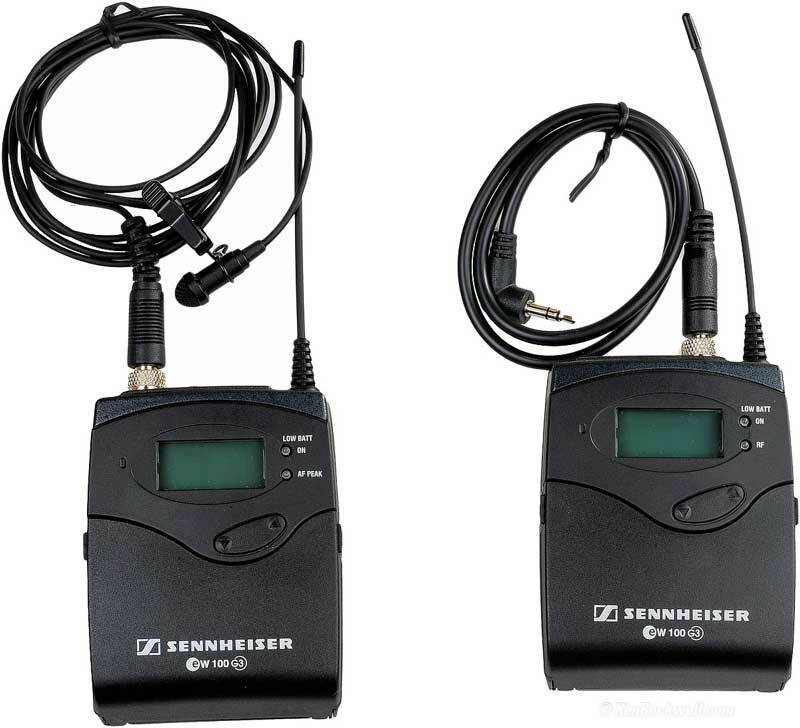 If you want to go down the radio microphone route look at the Sennheiser radio models, but take care of frequencies, some are forbidden to be used without a licence, find out about the free frequencies and licence laws for your country. 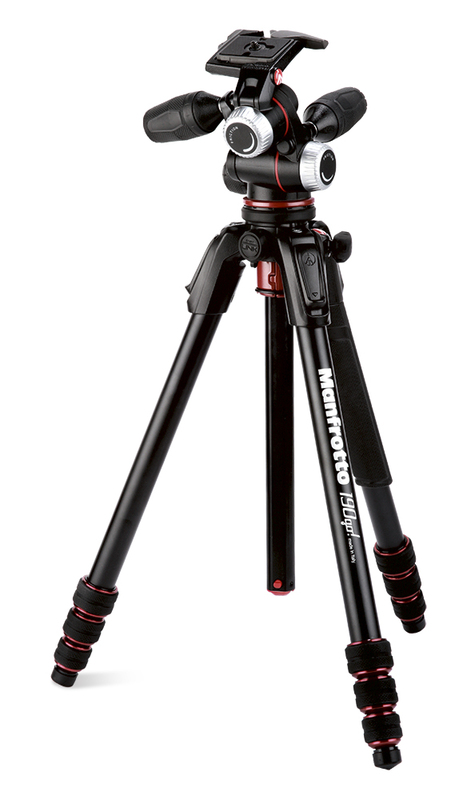 Tripod – Always try to use a tripod whenever you can. The footage is much cleaner, walking around with go pro’s strapped to your chest or your machine are fun but not ideal, remember you want to be professional. This set up is ideal for “B” roll which we will be talking about in another article. 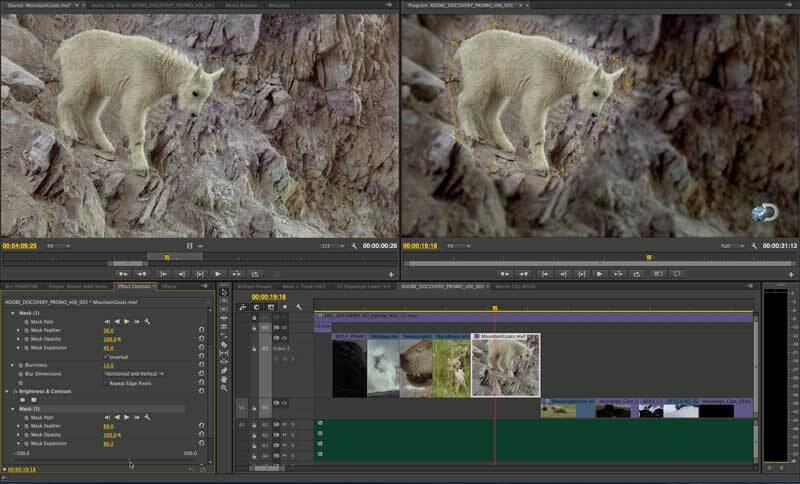 You need a good video editing software so you can edit your footage, commonly know as post production, or post. You can get away with cheaper software, but what you can not get away with is a slow or under powered computer, windows lap tops can really struggle with video editing, unless you are prepared to spend £1000 plus. You really need something with an i7 processor, at least 16GB of Ram and a high spec graphics card such as an Nvidia GeForce GTX 1060, and at least 1TB of storage. That’s just a very small insight into what equipment you may need to make semi professional video’s which will hopefully soar up the You Tube rankings and say goodbye to that fast forward button forever !. Next we need to look at presentation and location. Part 2 of our Metal detecting video tips will be available soon.